Prime Minister of New Zealand Jacinda Ardern has announced that the country will broadcast Azaan (the call to prayer) nationally though TVNZ and RNZ on Friday to show solidarity with the Muslim community. The national broadcast of Azaan will be accompanied by two minutes of silence to mark one week since the terrorist attack. The NZ premier announced this during her second visit to Christchurch. She said that a memorial service will also be held on the same day. “To acknowledge this, there will be a two minutes’ silence on Friday. We will also broadcast nationally, via TVNZ and RNZ, the call to prayer,” said Ardern. 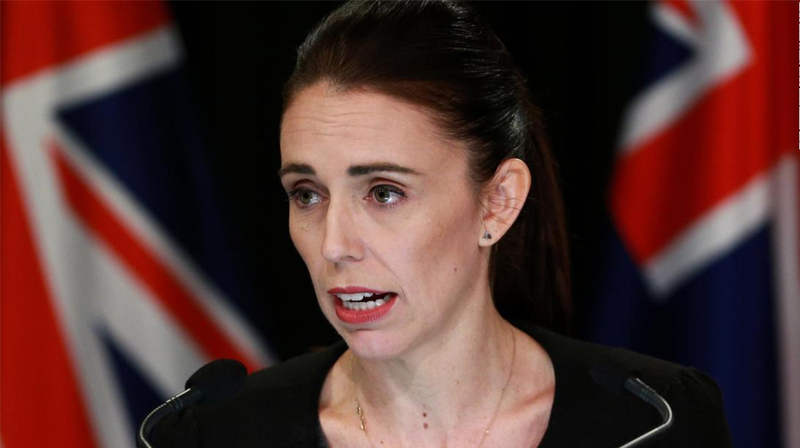 She said while speaking to the media that there exist a ‘large number of loopholes’ in New Zealand’s gun laws and a lot needs to be fixed. “Many New Zealanders would be astounded to know that you can access military-style semi-automatics.” The premier further told that policymakers have been working since Friday’s attack to amend the gun laws for presentation to cabinet this week. She said that Australia had changed its law in 12 days after the Port Arthur massacre and New Zealand will do so in less.